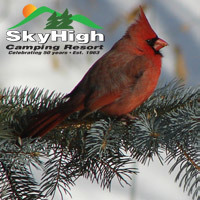 The Campgrounds listed below have seasonal sites available for the upcoming season. All campgrounds have something different to offer as they maintain their own identity and feel. Be sure to check them out to see what amenities, services, facilities and activities they offer. 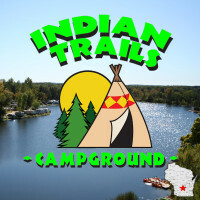 Find the WACO Campground that you would like to settle down in for the season and contact them today to reserve your site! W4585 S. Pearl Lake Rd.